Little, Brown Books for Young Readers, 9780316391849, 352pp. Neil Patrick Harris is an accomplished actor, producer, director, host, author, husband, and father of magical twins. Harris also served as President of the Academy of Magical Arts from 2011-2014. His memoir, Choose Your Own Autobiography, was a New York Times bestseller. 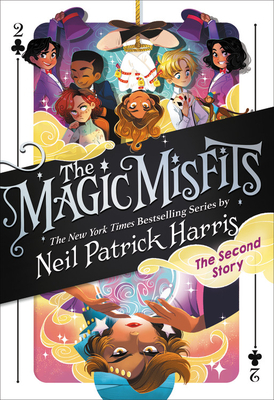 The Magic Misfits is his middle grade debut.